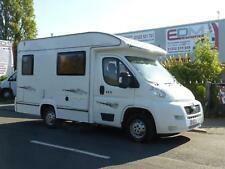 Elddis Majestic 140, 2015, 4000miles, 2 Berth Compact Motorhome with Extra's. The layout is a spacious rear lounge with 2 side sofa’s which can be used as single beds or pull together to make a large double bed. Wind out awning. The washroom is located behind the drivers seat and includes a Thetford toilet, shower, and sink with storage cupboards and wall mirrors. 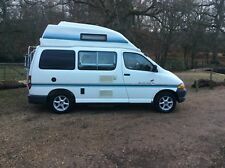 PEUGEOT ELDDIS AUTOQUEST 115. 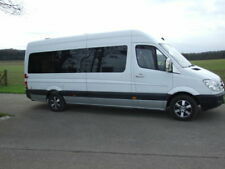 STUNNING CAMPACT ELDDIS AUTOQUEST 115 1 LADY OWNER 14000 MILES FULL SERVICE HISTORY. 2017, DIESEL, MANUAL. SPACIOUS LOUNGE AREA CONVERTS IN TO 2 SINGLE BEDS OR MAKES A LARGE KING SIZE DOUBLE WITH UNDERNEATH STORAGE AND LOTS OF OVER HEAD STORAGE CUPBOARDS. 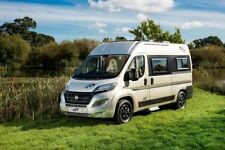 Experts in used motorhomes, Webbs is proud to present the Elddis Autoquest 140 Newly Arrived Used Motorhomes For Sale at Webbs Reading: The Elddis Autoquest 140 provides a spacious rear lounge with practical kitchen and washroom. Inside you have ample space in the u-shaped rear lounge which will make up to form either a large double bed or 2 singles. 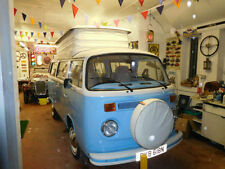 A lovely example with plenty of extras, pop in or call or sales team on 0118 9712424 for more. Chassis: Peugeot Boxer Layout: Rear Lounge Motorhome Type: Coachbuilt Registration: PN10BBU Engine Size: 2200 Transmission: Manual Fuel Type: Diesel Mileage: 36500 Awning Bike Rack Grill Tv Aerial. 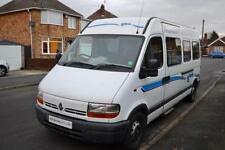 An excellent example of a 2 berth fixed bed motorhome. ELDIS AUTOQUEST 115, 2017, 2 Berth, 2.0 TDI Euro 6. DEPOSIT NOW TAKEN! 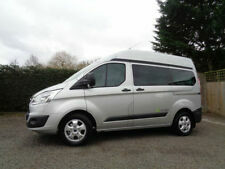 Motorhomes 2You Limited - Call Us For A Test Drive. Viewing By Appointment Only - Call us on 441423226356 or click here to find out more. Motorhome Depot Wakefield - Call Us For A Test Drive. Viewing By Appointment Only - Call us on 01226 574322 or click here to find out more.